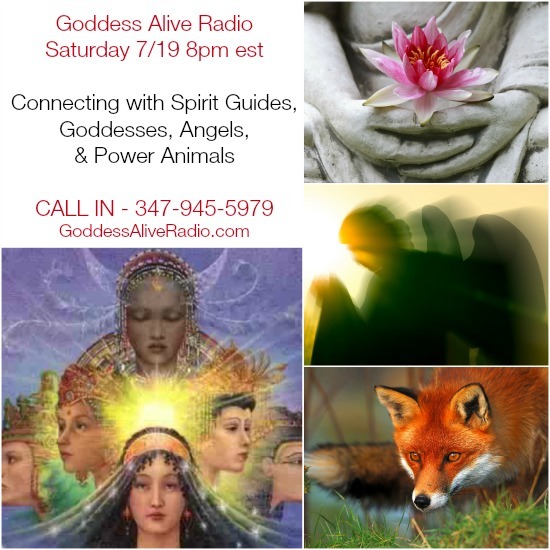 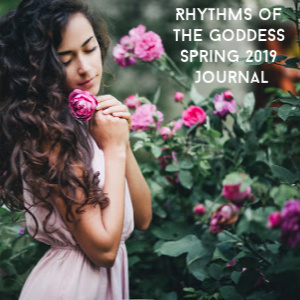 Join us on Saturday night, July 19 at 8pm eastern on Goddess Alive Radio for a show discussing ways to connect with your personal Goddesses, Spirit Guides, Angels, and Power Animals. 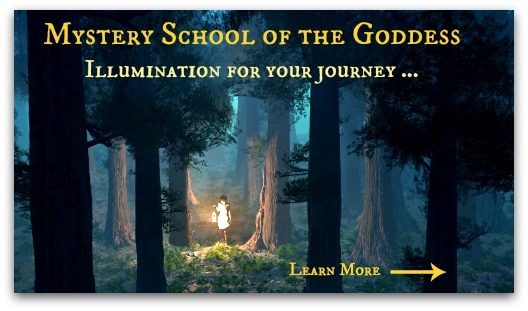 We will cover how to recognize Spirit reaching out, the appearance of omens and signs, and synchronicity. 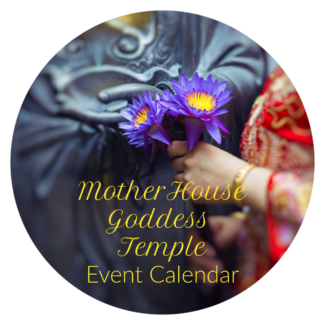 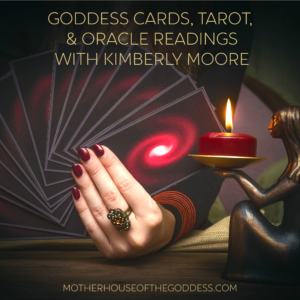 Kimberly F. Moore is a Priestess of the Goddess (and Creator of the MotherHouse) and will bring her experience with ritual and the Goddesses to the conversation. 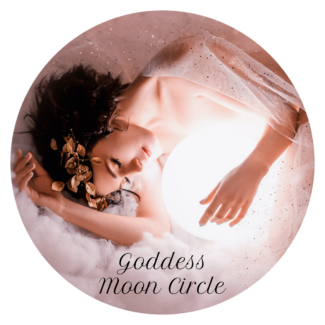 Tracey Paradiso is a Shamanic Practitioner (and Co-Creator of the MotherHouse) and adds the influence of the shamanic realms and power animals. 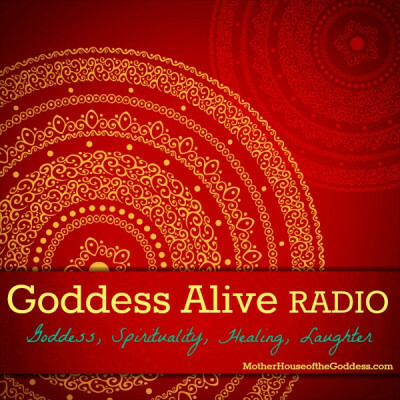 Tune in for a lively conversation with lots of information AND we are inviting you to call in with your questions! 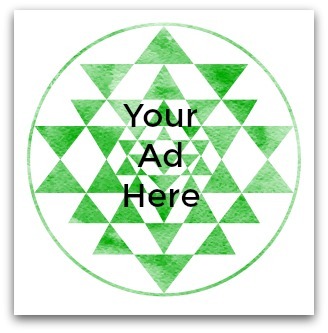 Dial in by phone (347) 945-5979 to ask a question!